Life doesn’t always unfold the way we expect it to. 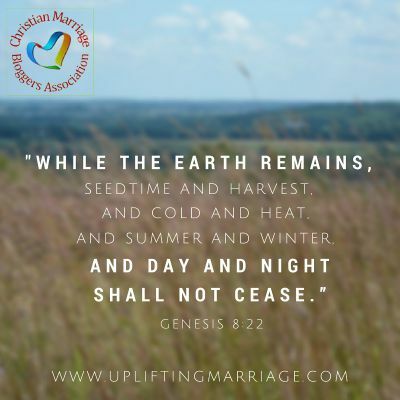 As marriage bloggers, we are not immune to changes and transitions in life and in marriage. Both good and bad changes require us to let go of the familiar. Transition isn’t always an easy thing, even when we welcome it. 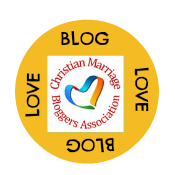 This month’s newsletter invites you to share links to places where you’ve supported and encouraged another marriage blogger, introduces you to two great new books for women, and reminds you of the consequences of being a marriage blogger. If you’re new to the forum, you might find it helpful to start in the Getting Started area. You’ll find information about how to use the forum. New members can introduce themselves in this thread. If you write for women, be sure to check out two recent books that are already making a splash. The author gives us nine biblical truths that can help us take responsibility in how we think about our marriages–truths that help us move beyond complacency as we seek oneness and intimacy in our marriages. Sheila’s post about her book includes links where you can purchase a copy. What does it actually mean when we say that men are visual? How is that a gift in our marriage, and how does it challenge men who want to be godly and honorable in their thoughts? This book explains mens’ visual nature to women and offers strategies for how women can understand and support the men in their lives. You can purchase copies here. The website also includes links to additional resources. Blog Love Challenge: Please share a link to your post here.